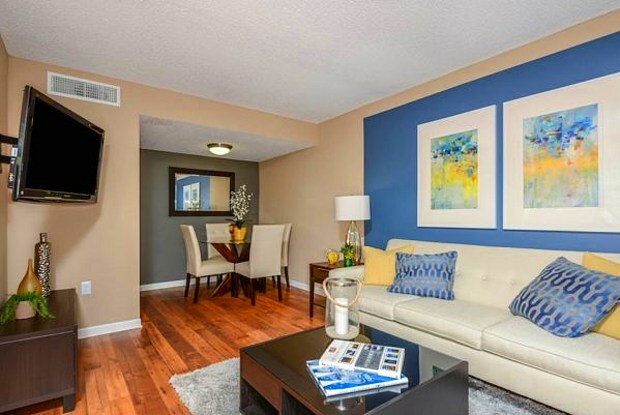 We get our prices directly from Veridian Townhomes. 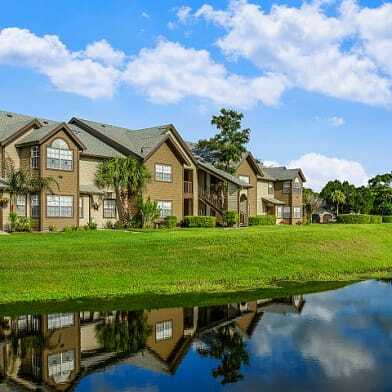 Veridian of Melbourne Townhomes in Melbourne, Florida is conveniently located on Central Park Drive. 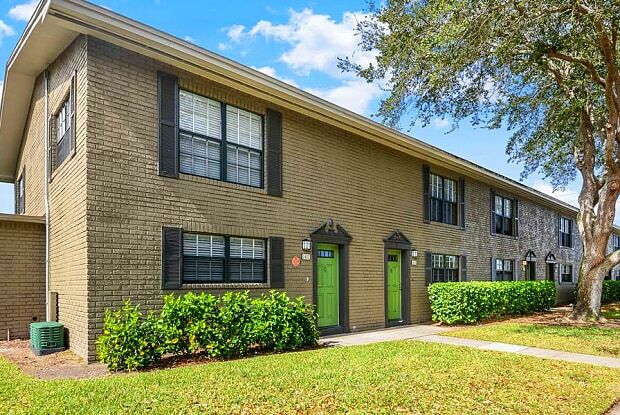 Here, you will find all the modern amenities and relaxing comforts you deserve living in one of our 1, 2, and 3 bedroom apartment townhomes. 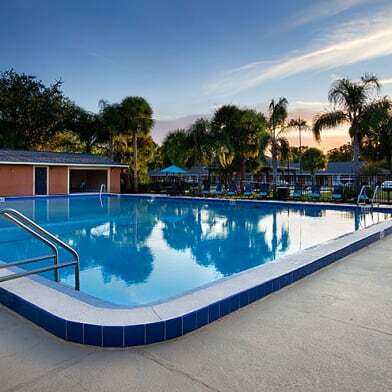 Our luxurious amenities include, a sparkling swimming pool with expansive sundeck, illuminated tennis courts, washer and dryer connections, oversized closets, and a 24-hour fitness center. 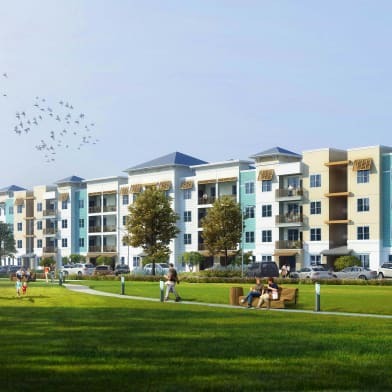 Imagine, after a busy day, lounging by the gorgeous pool or taking a dip, playing a tennis match with a friend, or working on your healthy goals in the fitness center - right in your own community. As a resident of Veridian of Melbourne Townhomes youll have easy access to Melbourne's central business district, local restaurants and national chains, and the finest shopping and entertainment. 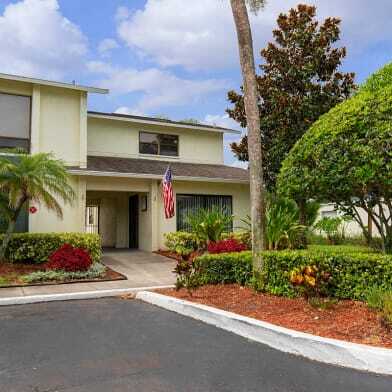 Youll find Wickham Park, one of Brevard Countys most popular outdoor attractions, just five minutes away from the beautiful community. 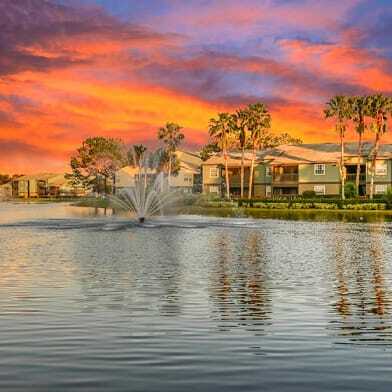 Combine our ideal location and the amenities available at our Melbourne, Florida apartments, and you'll have time to create the lifestyle you deserve. As a resident of Veridian of Melbourne Townhomes you will quickly find Melbourne is the ideal location for business, family and a satisfying lifestyle. Call to schedule your visit with us, or stop by today and see for yourself. Our award-winning management team provides excellent customer service and is always happy to show you why you'll want to make us your new home. Have a question for Veridian Townhomes?